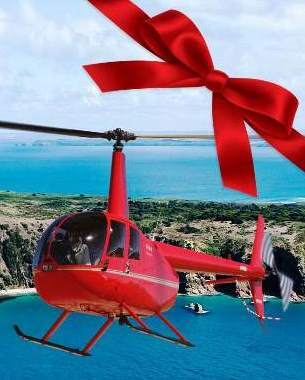 Give someone special the ultimate experience - A gift voucher for a scenic flight. 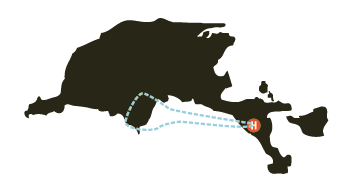 No better way to see Phillip Island than from above. They will love it! This eight (8) minute flight over Cape Woolamai OR the GP Circuit is an affordable and unique gift for people of all ages.Take in the white sandy beaches, rugged coast lines, large sea caves and views of the Cape you can only see by helicopter. *To avoid disappointment all vouchers are valid for up to 2 passengers as all flights are a minimum of two (2) passengers. *Choose to email your gift card directly to the recipient or return email to yourself.